Recently used by Public Safety, taken out of service when the department changed radio frequencies. 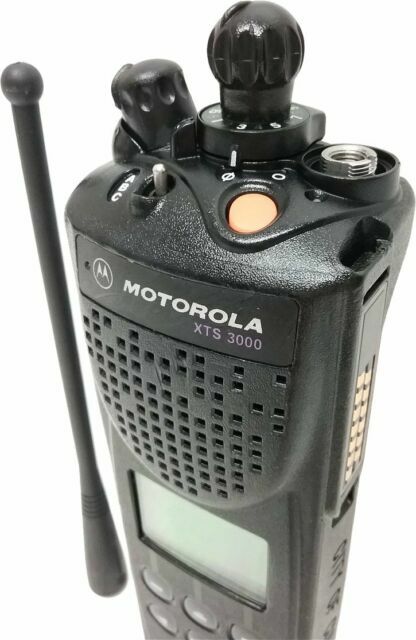 Motorola Astro XTS 3000 Model II Two Way Radio 450-520 MHz UHF GMRS Smartzone Omnilink. Q173: SmartZone Omnilink MultiZone Operation. H38: SmartZone Systems Operation. H35 is Conventional, no trunking.